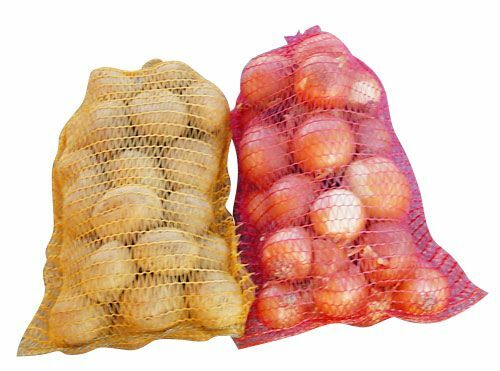 Polypropyleno mesh bags have soft but strong tape yarns can be use as fruit bags, vegetable bags in agricultural industrial for packing various kind of vegetable and fruit, such us potato, onion, carrot, garlic, eggplant, apple, orange and ect. 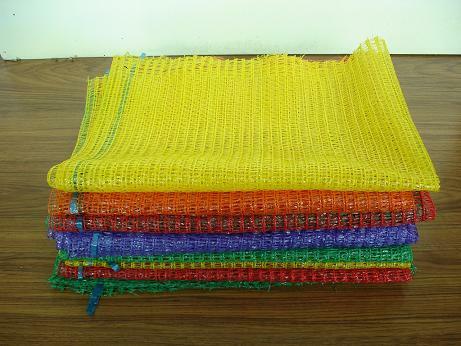 2. size: 50×80CM, 45×75CM,40×60CM, etc, Or accordding your requests. 3. 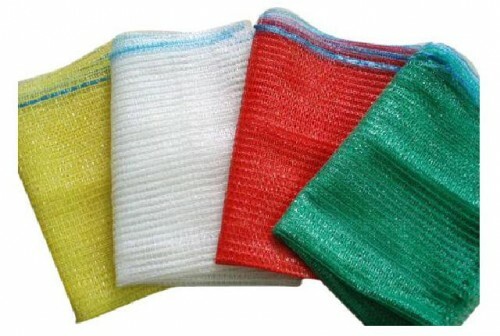 Color: red, orange, Purple,Yellow, green,ect. 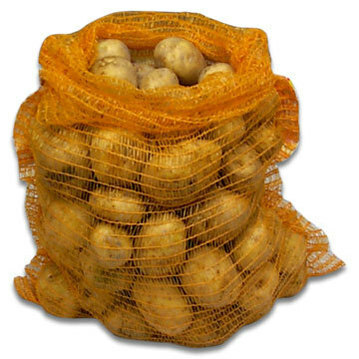 If you have any inquiry about HDPE Raschel Bags, please contact Sino Netting today.